A Deer Breaks into a North American Datacenter | Toronto's Premium Colocation Datacenter Facility | Nuday Networks Inc.
No, the title of this article is not a joke or full of typos. Yes, this really happened at a datacenter in North America. Are you ready for a laugh? We will tell you everything we know about the incident. In late January, a female deer decided to look for warmth and comfort. She scratched, hit and pushed her way through a glass window of a data center. Unsure of her surroundings, she walked around this new, strange place. It is unclear how long the deer was in the datacenter, but they toddled into the server room before animal control was called. DEFCON Furs, a company that organizes events and parties located in Las Vegas, Nevada, provided a few details about the incident, including this video. The deer was not harmed during the incident. The police and animal control staff ensured that the deer was healthy and unaffected by their visit. A local animal control team led the deer out of the data center, and she promptly found her other furry friends. 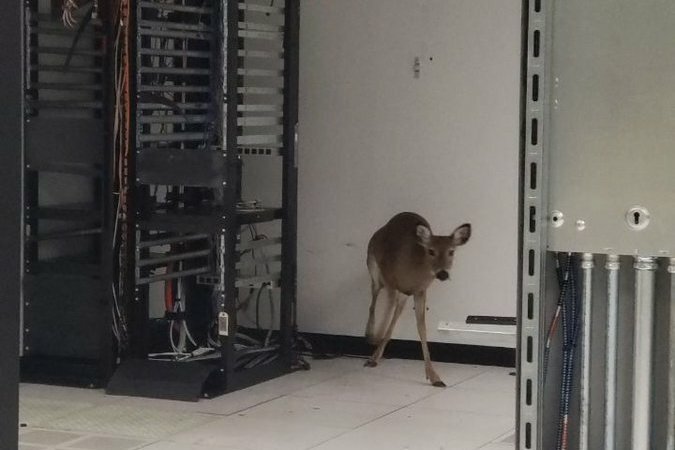 This brave but skittish deer is not the first animal to disrupt data center operations. According to Chris ‘Space Rogue’ Thomas, founder of the CyberSquirrel1 project, there have been over 2,500 attacks by small animals against data centers since 2013. Apparently, squirrels are drawn to datacenters because they have, by far, the highest number of successful entry attempts. 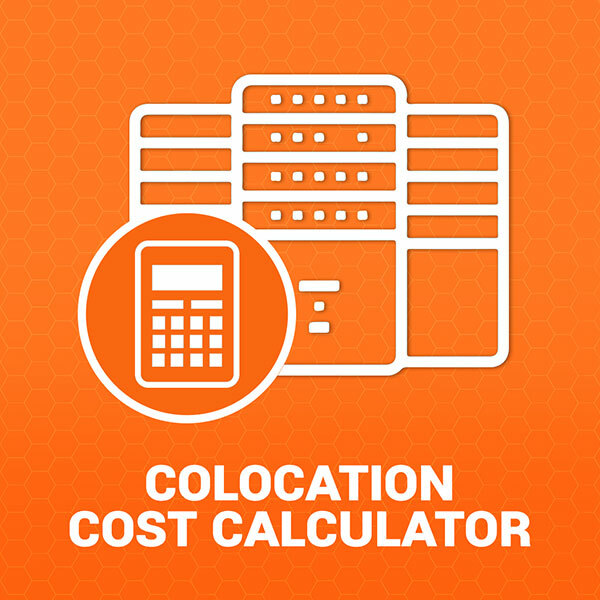 While this incident seems funny and harmless, it reminds us how important a sound structure is for a datacenter to ensure safety from all kinds of intruders or potential security threats. At Nuday, our datacenters are monitored 24/7 with smart card technology to ensure controlled access to all areas, as well as a double interlock preaction security system to detect smoke, fire and other emergencies (such as squirrels or deers) before they enter the facility.